E&S Orthodontics your Phoenix Orthodontist|What Is MI Paste And When Should I Use It? What Is MI Paste And When Should I Use It? MI Paste is a topical treatment that releases phosphate and calcium into the tooth, as a result, filling pores, strengthening the enamel, acid damage reversal as well as help prevent tooth decay. MI Paste is a much more effective treatment than even advanced fluoride treatments because while fluoride can help strengthen tooth enamel, it canít reverse existing damage. One of the primary advantages of MI Paste is that it’s 100 % noninvasive. MI Paste and MI Paste Plus are the only products available for professional use that contain CPP-ACP, RECALDENT, a milk derived protein that features a unique capability to release bio-available calcium in addition to phosphate (MI Paste Plus included fluoride as well) to the surfaces of the teeth. MI Paste is also highly recommend for re-calcifying and restoring oral balance. 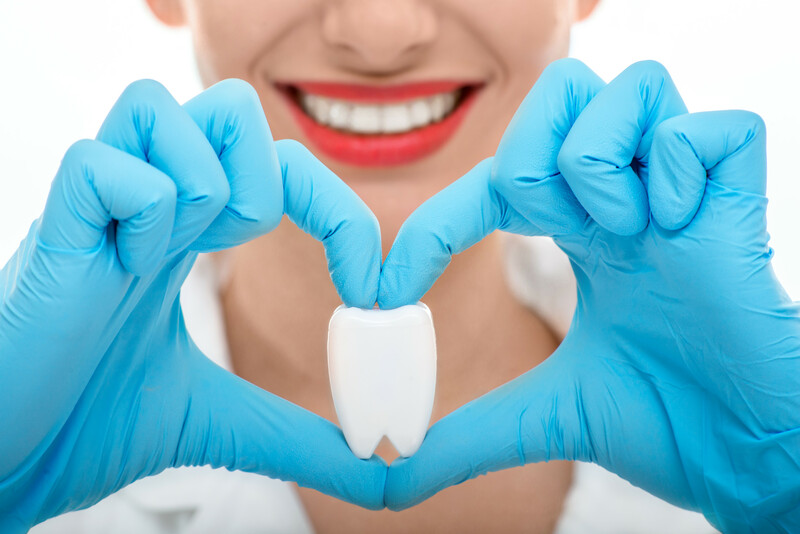 When it comes to sustaining a healthy, beautiful smile, the key ingredients mentioned here can make a significant difference to overall health. Having white spots appear on the teeth is a fairly common problem, one that typically appears along the gum line or in the space between the teeth. Having an appearance that looks similar to frosting that can’t be brushed away, these white spots are the consequence of acid damage and a sign of the beginning stages of tooth decay. MI Paste can stop acid damage, helping you avoid invasive, painful drilling down the road when tooth decay has progressed to an advanced state. In addition, MI Paste can also be used to desensitize hypersensitive teeth, used after whitening treatments and before and after cleanings. Using a combination of flossing, using MI Paste and keeping up with their dental visits, patients can ensure that their teeth will be as healthy as possible, saving them both time and money. MI Paste is easy to apply and application can be done by your dentist or at home. At home, you need to place a pea sized quantity on a gloved finger or cotton swab and apply it to the surface of your teeth. Your dentist will more than likely apply MI Paste by using a polishing brush. To ensure proper coverage, it’s always best to have a professional apply the paste. MI Paste is available in a variety of flavors as well, so it won’t leave an unpleasant taste. If youíre interested in removing aesthetically displeasing white spots from your teeth and avoiding preventable tooth decay, besides following traditional dentist recommended care, ask your dentist if you’re a good candidate for MI Paste.